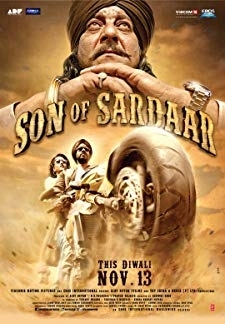 Gurdit is thrown out of his village after engaging in a fight with a powerful family. He loses his voice too before he can return triumphantly to the village. 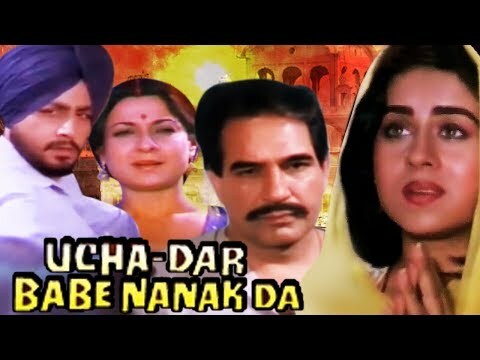 © 2018 Scratchu.com Ucha Dar Babe Nanak Da | Gurdas Maan, Priti Sapru, Kulbhushan Kharbanda, Tanuja, Mehar Mittal, Aruna Irani, Surinder Shinda, Nirmal Rishi, Sharat Saxena, Sandhu Raj, Gurbachan Singh, Girja Shankar, Yash Sharma, Shammi, Chetana Das - Ucha Dar Babe Nanak Da (1985) | Punjabi Movie | 8.0/10 | Synopsis : Gurdit is thrown out of his village after engaging in a fight with a powerful family. 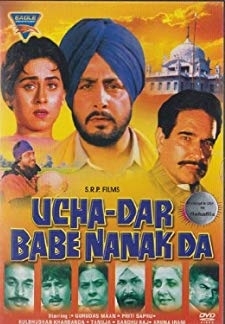 He loses his voice too before he can return triumphantly to the village.... Watch Online!! !